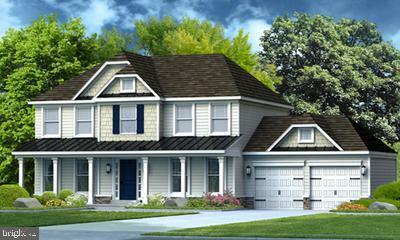 The Bristol 2 is a beautiful home with 4-bedrooms, 2.5 baths, and 2 car garage, the first floor features a living room, kitchen with breakfast nook and optional sun room, The second floor features 4-bedrooms, 2 full baths and laundry. Located in a nice community. Must See!